After two years of co-teaching, the time to move on has come. She is moving to a new district, a new grade, a new opportunity. I know she will be so much happier. I know she will be amazing. But, I need to be real…this STINKS! In two years, we have had huge challenges. We have had huge successes. We have become best friends. How can I teach without her by my side…”Don’t cry because it is over. Smile because it happened.” Dr. Seuss was a brilliant writer, but I just don’t think I can follow this advise. In fact, I know I can’t. 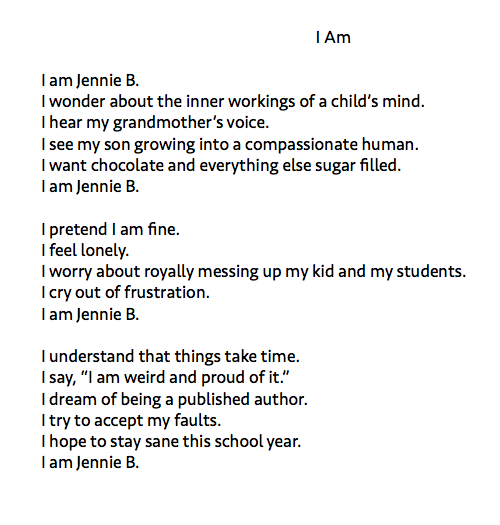 As I sit here trying to write, the tears won’t stay away. I began this post with the intention of writing about my beautiful BFF and all of the amazing experiences we have had. However, it became this…self-pity and tears. I guess this is one of the reasons I have stuck with writing. It is cathartic. I write things that I am thinking and feeling, but didn’t realize until I started. For anyone reading that has yet to find the benefits of writing, I promise you it is the cheapest therapy available. 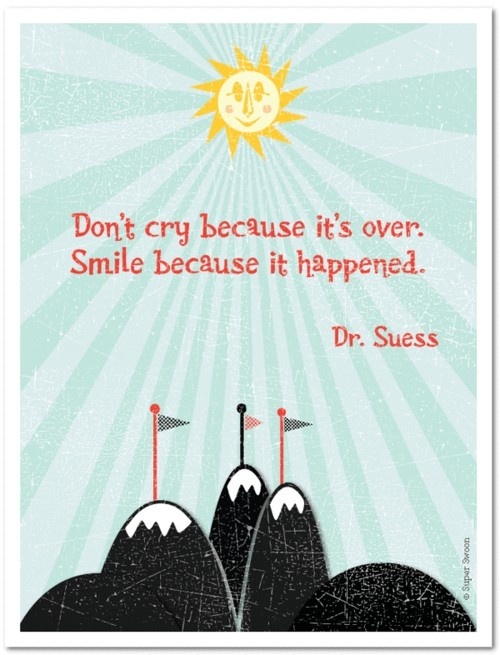 Well, Dr. Seuss, I think I will need to save the smiling for another day. 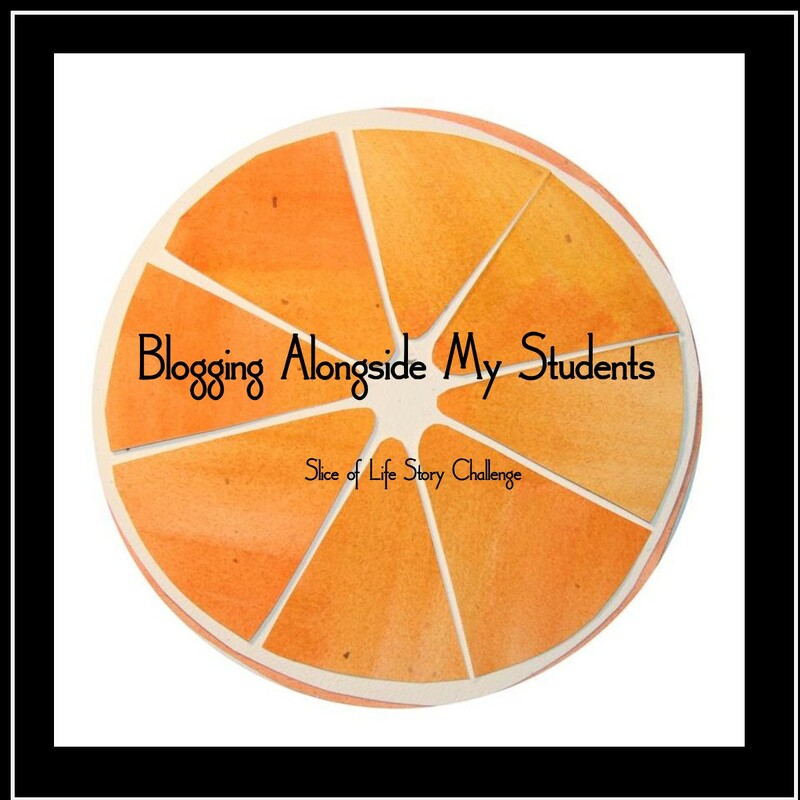 Posted on May 27, 2015 Categories UncategorizedTags Change, co-teaching4 Comments on Change…Sometimes it Stinks!